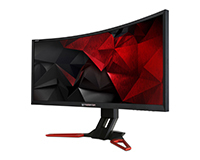 The Acer Predator 35″ is now available from HardSoft Computers with 25% off. 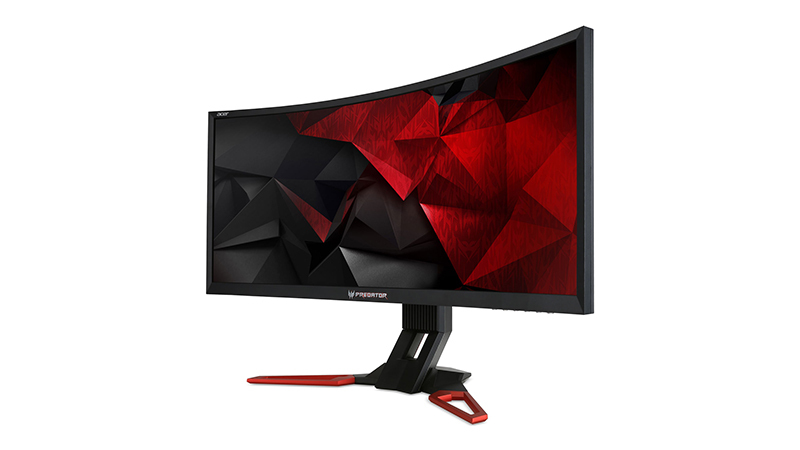 Featuring Advanced Colour Gamut to maximise your HDR capabilities, NVIDIA G-Sync to ensure you never experience screen tearing and 4ms refresh rate to guarantee you have minimal input lag. Easily connect your devices with multiple inputs and outputs including 1 x HDMI, 1 x Display Port connection and USB 3.0. Lease this massive but powerful display from HardSoft Computers today, available on our flexible-lease solution.